DON'T EVER COPY OR MODIFY MY APPLICATIONS IN ANY MANNER AND NEVER HOST MY APPLICATIONS WITHOUT MY WRITTEN PERMISSION. Time up!!!. Your waiting time is up :). 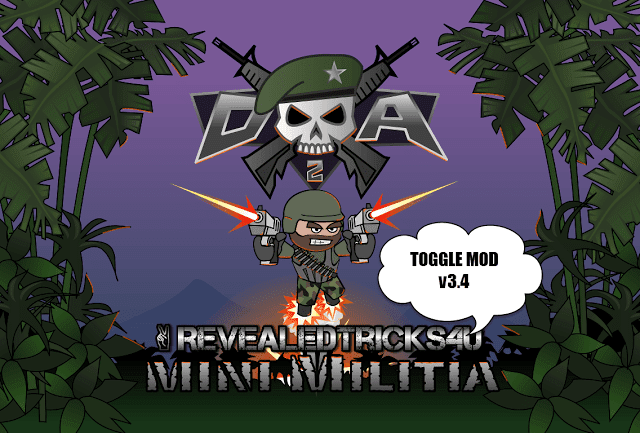 Here, I proudly present the Toggle or God mod version 4.0 for the latest version of Mini Militia - Doodle Army 2 (2.2.19 up-to-date). As you guys know, I am always busy doing things, especially when it comes to this game, as the release version 2.2.19 contains more Hack detections than previous ones. So let me say, It was pain in the a***, while writing patch codes for the latest version of this game. New features will be added soon, I am just cleaning my brain from jumbles, through which I had passed every obstacles in the latest release of the game to release this wonderful Mod, that you've ever waited for. I kept ma word and I always will. So what do you gonna do for me? ;). I don't expect anything much from you guys, other than your life time support and love and your shares and your subscriptions :D.
MiniMilitiaMods-UPDATED-v4.0-RevealedTricks4U.com.apk(Around 400kb). - Click on Skip Ad after clicking this link, to get the download page. hi buddy ..thanks for the new updaTe ..its working ...ur the genius man ..i salute u buddy .. The version for non-rooted phones will be released soon. By when will that update come ? Just scroll to the Downloads section and click the link on that. Thank you for the new update. I've been following your website for quite some time now. Would it also be possible to add a function to choose any weapon when we spawn itself without actually having to go find them? Thank you again for your hard work and dedication to this game. Seems to be a nice idea. I will try implementing this in future updates. Anyways thanks for crawling around :). As I already said, this update took this much time only because of the Hack detection bypass coding.  New features will be added in the future releases. Can you tell me how to use this mod?? I have downloaded the mod.. Selected the features i need and clicked patch binary and save.. And then launched game. But mod isnt working.. Please help .. If it shows Patch successful then just press Launch Game and enjoy playing. More doubts? Please feel free to contact me. Its not working, i've clicked path, it says succesful and enjiy the game,after i launched the game, nothing's working, can u help me please? You are epic dude, hats off to you, hats off. This app is compatible from the android version name Ice cream sandwich. What's the error you're facing? What's the problem you're facing? Will try buddy, but next time please use "Request anything here" form to request new mods or games. The problem is already patched from the versions 3.4 to latest. Please try re installing the game and mod app, else give me more details about your problem. can it bewithout root beacuse whenever i root m y tsblet get carshed. I will release a non-rooted version of this app ASAP. Please send the rt4u folder in your internal memory to [email protected] in a zipped format. Please be specific, what's the problem? BRO, YOU ARE A SUPER HERO FOR GAMERS LIKE ME.. When You Going to lunch this mod for unroot phone. PLZ uplod it as soon as possible. I thought of coding the app for non rooted phones ASAP, stay tuned for that. Kindly post comments that are only related to this post or topic. And you're always free to contact me personally via Contact Me page. Bro i want a help. tell me which option i have to select in the crack. how to use the crack. The choices are open to you, its your choice to select what the mod can do for you, and it's already explained the app. I got mini militia has unfortunately stop after doing this..
my android version 4.4.2 (Micromax Nitro 2 E311)..
Make sure you've got a steadily rooted phone before continuing with this app. I would suggest you to go for Chainfire's SU app. I downloaded the mod app and opened it but it just shows "Reading previous Patches please wAit" .. It shows it forever.. I tried redownloading the game and also the mod.. But still it is the same.. What to do?? SHIHAB?? Try uninstalling the game and the mod application and restart your device. Then reinstall everything and retry patching. IF it did't work out, then please send the rt4u folder in your internal memory to [email protected] in a zipped format. Hey can u make hacked version for iOS too? lol its work! u need a root!!!! Ya, this app needs a rooted phone. how to instal it ? Yes, just download the apk file and install it as a normal app. Bro, i tried rooting my xperia c3 dual Version but failed so my times. M now sick of it, please release the version for non-rooted phone please. The app for non-rooted phones will be released, next month start. Send your rt4u folder to me via Contact Me page. Please use "Request Anything Here" link for that. Download the latest v4.0 from the Downloads section. my device isn't rooted please show me how to do?? Please search for "root" in this website, you will see a list of topics on that. hey bro..im rooted my phone but its still not working...the game is crash when im start..my phone is le1s please do something.. Send me the logs from rt4u folder in your internal memory to me, via Contact Me page. Mostly, these two games are server sided, so it's nearly impossible to mod. But it's possible if you find any vulnerability in the server. It's my pleasure to have you here :). 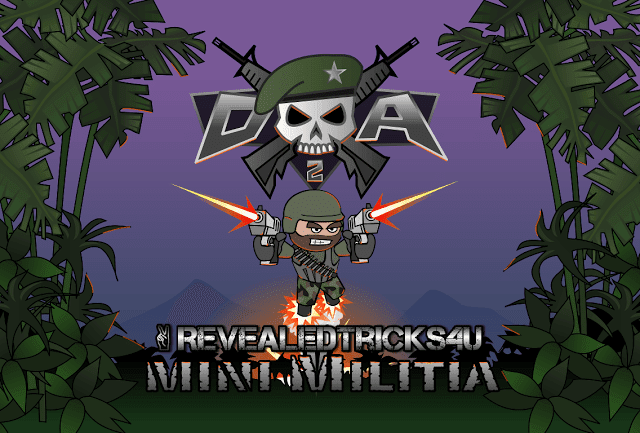 There is a new update for mini militia v2.2.22 ! Pls find a mod for it! ThanQ you. I actually had to root my phone again. Its fixed now. But can u please hack clash of clans too shahib?? Nice to hear that the problem is fixed. Please use "Request Anything Here" for your second need. Hey SHIHAB, I dint find anything as "Request anything here" link. And please work on Clash Of Clans.. Eagerly waiting with loads of hope from you. Thank you very much. Please resend it with the name you comment here to uniquely identify the problem. Ya I know that, but I have made protection codes for latest releases, so no would dare to tamper it. Please read the instructions before playing the game. new version released for mini militia 2.2.23 please update the mod..
Dude..Great Job..Thank you..Latest Updated firmware Mod awaited. Will be released by the start of the following month. Hi bro thanks for your amazing app, the game is now 2.2.23, can you update your last mod 4.0, thanks again and keep it up bro. If u can make a mod such that we are invisible and shoot through walls.. I'd be happy to play with that.. Eagerly waiting for that mod..
That would be great, will try adding those features in the v5s of Toggle app. Please give me more details about the problem. And send me the rt4u folder in your internal memory to the mail address in my contact page. After selecting all the mod and clicking patch binary and save , it prompting patched and saved start the game , But after starting the game nothing is working . NO UNLIMITED HEALTH NO UNLIMITED FLYING POWER . HELP !!! Hi Shihab. Can you make a google play store for Windows phone? It would be great if you can make it for me. Windows phone need a apk installer. As you've requested, the Windows and Android platform has a way difference on its working and on its platforms. So creating an Android emulator for Windows phone would take time and as far as I know, there are no Android emulator released for Windows phone. Am helpless on this, sorry. Give proper credits and never re-host the file, but just share the link on your blog or website. And am really sorry for the delay. As I've already told in the app and this post, using dual wield in Quick play or Online mode freezes the game. I am working on that part, will notify you back after it's done. Thanks for the suggestion, Kaustubh :). not regarding the game i hav a prblm with ma phne.its nt accepting my gmail.so tht i'm unable to use playstore.its really annoying.plzz hlp me figure it out man. umm new version is out bro...thought you made mod for the latest version too! hey dude...this mod works great but after updating the game it pops up saying "this is not compatible with 2.2.23 version" ...did you made the mod for latest version..? can you please add option to choose the gun we wish at the time of spawning..
Will try adding that suggestion in the future release. Plz faster mod mini militia version 2.2.52..